Doveleigh Care Ltd operates 3 care homes in Devon providing care of an exceptional standard. 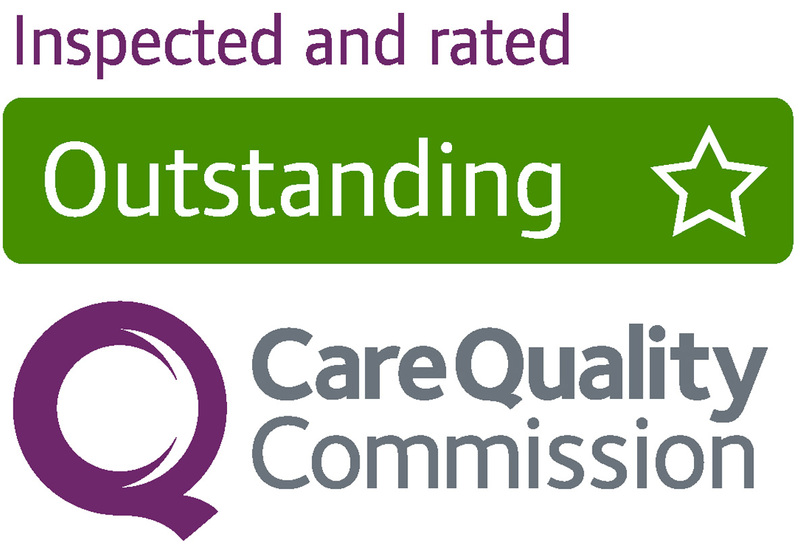 This has been recognised by CQC who awarded all three homes an outstanding rating in their most recent reports. This makes Doveleigh Care Ltd the first care home group provider in the UK to achieve an outstanding rating across all of its care homes. Dove Court is a beautiful, genteel, 32 bed care home set high on the hillside above Seaton with stunning views looking over the Axe valley towards Axmouth and Lyme Bay. Arcot House is a 23 bed home located in the seaside town of Sidmouth. It provides care for elderly people in the beautiful setting of a Georgian Manor house with a large secure garden. Doveridge is a 20 bed care home, set in an old farmhouse in the friendly town of Colyton. It provides personal care for older people living with dementia. All three homes are supported by a team of staff with a range of skills and experiences. This includes the management team, care staff, maintenance staff, cooks and domestics. The skills of individuals are utilised across all of the homes to ensure all residents are able to benefit. For example, we have a member of staff who has undertaken training in massage therapy. This is now offered to residents in all three homes. Staff will also work across the three homes where required to provide additional support or to cover holiday or sickness. Doveleigh Care Ltd’s achievements have been recognised on both a national and regional level. In the recent 2017 National Care Awards, Doveleigh Care Ltd won both the Care Home Group of the Year category and the prestigious National Care Home of the Year award, which was won by Arcot House in Sidmouth. Winners of the National Care Awards 2017 were presented with their trophies by David Baddiel at a high profile Gala Night held on Friday 24th November at the Hilton London Metropole Hotel, attended by over 750 guests. More recently, all three Care Homes have also received prestigious regional awards from www.carehome.co.uk for being ranked in the Top Twenty Care Homes in the South West of England in 2018. 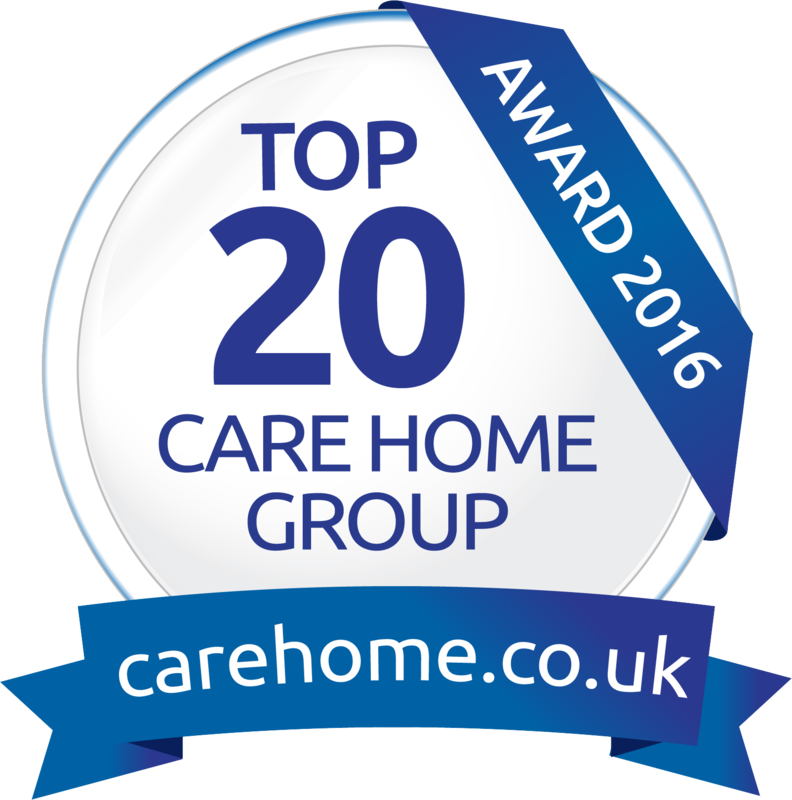 Each home’s ranking is based on its review score and there are presently over 2,250 registered care homes in the region, so having all three homes each receiving a Top Twenty Award is a fantastic achievement. This is the third consecutive year that all 3 homes have been ranked in the Top Twenty, so this goes a long way towards recognising the long term and consistent level of exceptional care provided. The homes are also presently ranked as the best three in East Devon. Doveleigh Care Ltd also received a National Top Twenty Award 2018. This is also the third year running that the company has been recognised a one of the best 20 care home operators in the United Kingdom. If you would like to join our multi award winning team, please get in touch. We are always happy to welcome reliable, caring and conscientious staff. Proud to Care SW Real Stories – Philip Outstanding Care Home Wins Care Employer Of The Year!